"Agape is awesome. I love the services. Everyone I talk to is great. I have used Agape for seven years. Continue the good work. I appreciate you!" 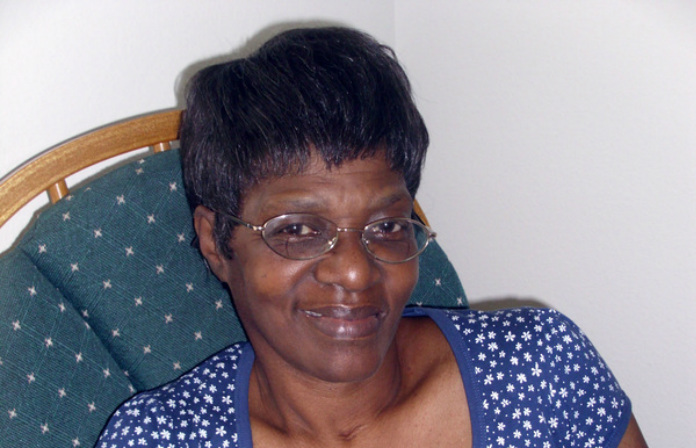 "Agape Home Healthcare was very good after my accident. The nurse and therapist were great. 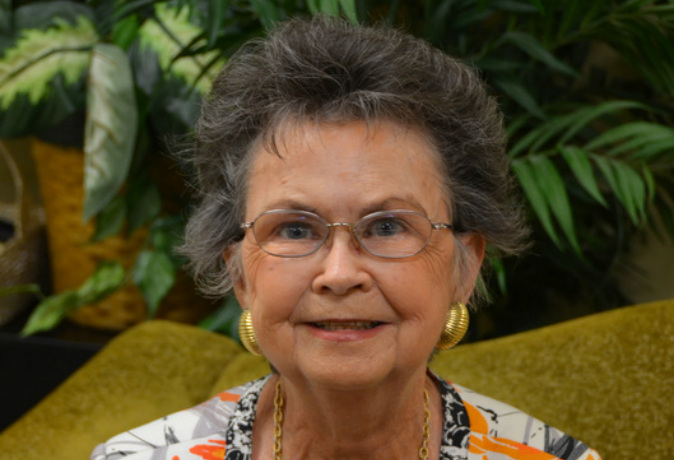 They were on time, very caring and took really good care of me."